In a court of law, jurors are excluded if they voice a preconceived judgement of a person’s guilt or innocence. Utah Sen. Orrin Hatch has declared Christine Blasey Ford’s account of her alleged sexual assault as “mixed up” and “mistaken” without ever hearing her sworn testimony. He should be excused from the committee for passing judgment on her prematurely. It appears that sum total of Judge Brett Kavanaugh’s vetting involved making certain he had hard-core conservative bona fides and his rulings supported far-right causes. As such, he is unfit to serve as a moderating force on the U.S. Supreme Court. Looking at those rulings and listening to past comments regarding women add fuel to the fire of his being unsuited for the position. 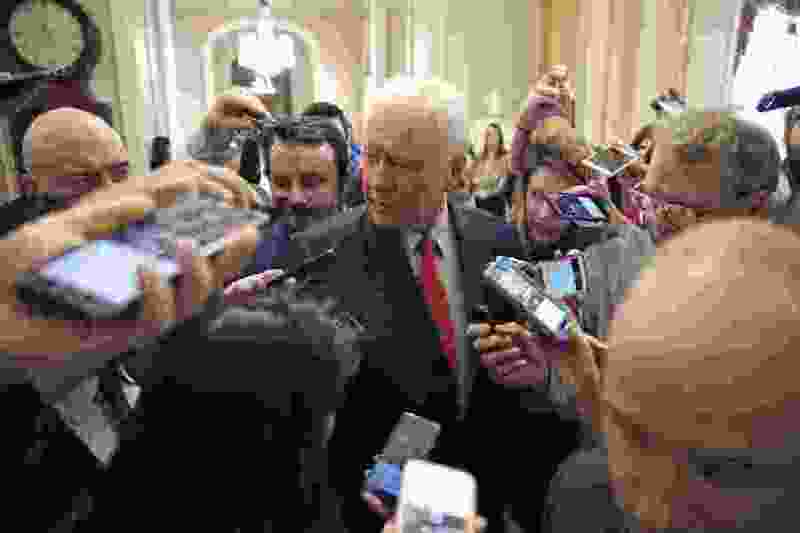 He, like Hatch, should withdraw from the proceedings.